How do I delete my entity? 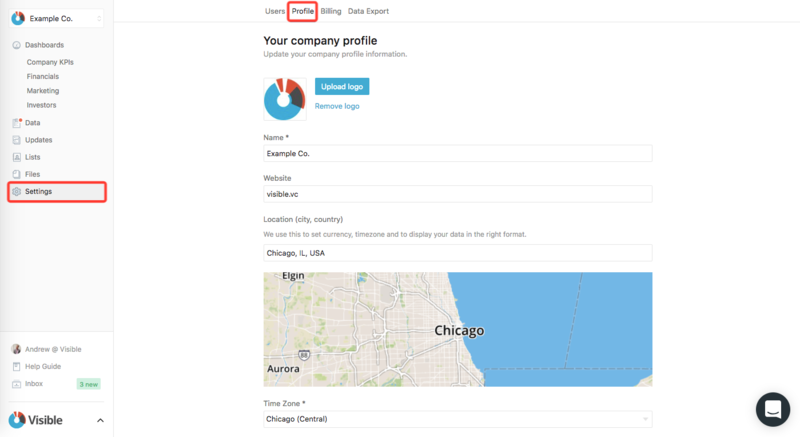 From the "Profile" tab, you'll want to scroll down (below the map) and click the "Delete this Company" button. 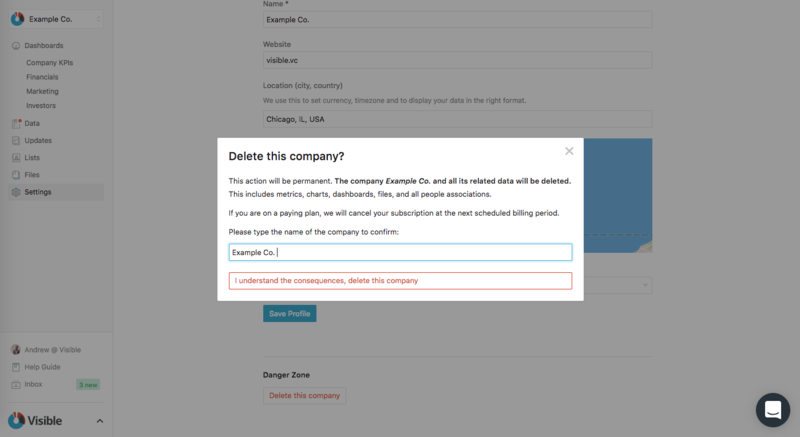 Type in the entity name, click "I understand the consequences, delete this company", and your entity will be deleted.